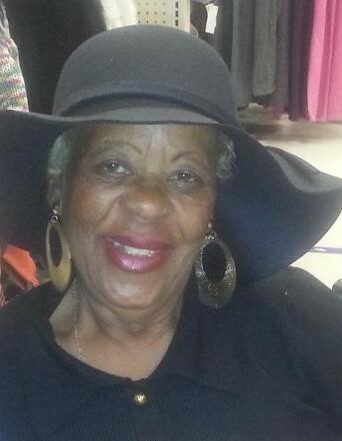 Ms. Otelia Jeffries Norswether, age 78, of 5445 Mesa Drive, Fayetteville, NC departed this life on Tuesday, December 4, 2018. Funeral service will Tuesday, at 3:00 PM in Simon Temple AME Zion Church. She leaves to cherish her loving memories: one son; Frederick D. Norswether, daughter; Shabrena M. Cypress; one brother; Leon Garvin; one sister; Mary Garvin, three grandchildren, Shameeka Cypress, Ronald A. Cypress, and Jamar R. Cypress; three great grandchildren and a host of other relatives and friends.